Depeche Mode's debut is at once both a conservative, functional Pop record and a groundbreaking release. 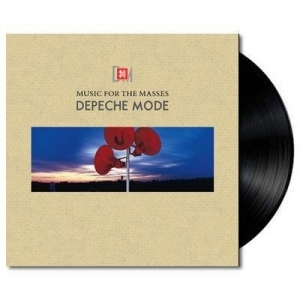 Depeche Mode became the undisputed founder of straight-up Synth Pop with the album's 11 songs, light, hooky, and danceable numbers about love, life, and clubs. Credit for the album's success has to go to main songwriter Vince Clarke; the classic early singles "New Life," "Dreaming of Me," and "Just Can't Get Enough," along with "Pretty Boy" to "Photographic" keep everything moving throughout.